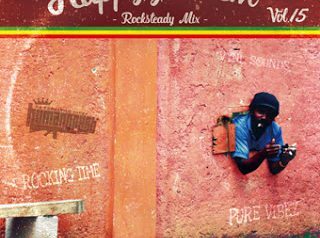 HAPPY FI DEM vol.15 -rock steady mix- Mixed by DJ UNI-T rep HUMAN CREST ■形態：MIX CD　■品番：HDF-015　■レーベル：HUMAN CREST ■発売日.. 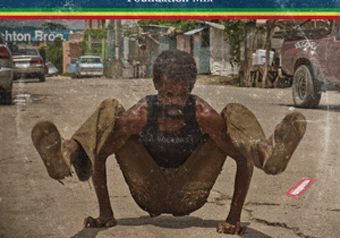 HAPPY FI DEM Vol.12 -Foundation Mix- Mixed by DJ UNI from HUMAN CREST ■形態：MIX CD　■品番：HFD-012　■レーベル：HUMAN CREST ■発売.. 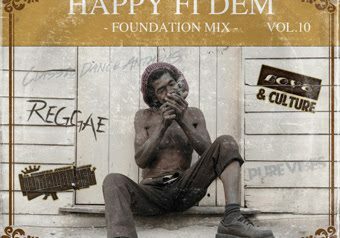 HAPPY FI DEM Vol.10 -Foundation Mix- Selected & Mixed By DJ UNI rep HUMAN CREST ■形態：MIX CD　■品番：HFD-002　■レーベル：HU..